Your opinion really matters to the attractions and businesses in the area, who eagerly await the results, as the winners are nominated by you. Plus, by completing the survey, you help to give other mums, dads, grandparents and carers a good idea of the best places to visit and things to do with the kids. The questionnaire is live from Monday 3 September to Sunday 7 October. 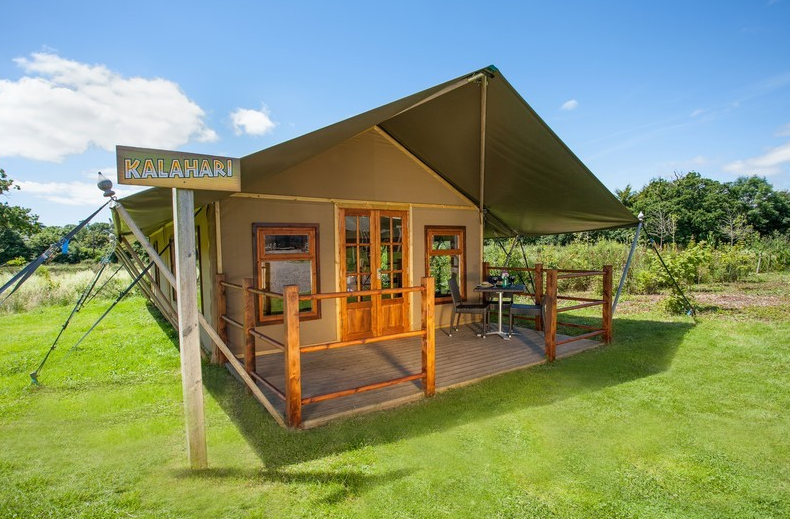 · Selection of glamping tent – Crealy will do what it can to honour this, however it cannot be guaranteed. Crealy reserve the right to change this at any time. Situated in the East Devon countryside, Crealy Adventure Park and Resort is the perfect destination for ‘The Ultimate Devon Family Holiday’. 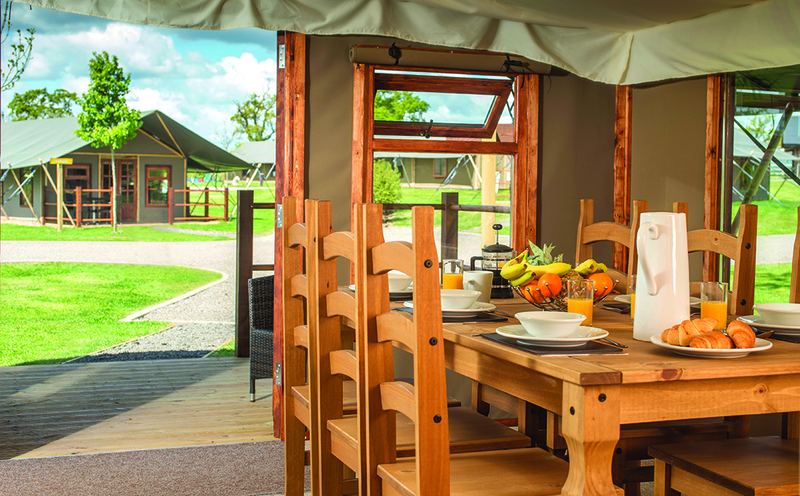 Located just minutes from junction 30 of the M5, near Exeter, Crealy Adventure Park and Resort is a multi-award-winning family theme park set in a beautifully landscaped parkland and provides a safe and secure friendly family environment. Experience a world of family fun with over 60 rides and attractions, indoor adventure play areas, live entertainment and hundreds of the cutest zoo and farm animals. Crealy really does make the perfect holiday destination. Princesshay welcomes the whole family with a range of child-friendly restaurants from Yo! Sushi, Café Rouge and Giraffe World Kitchen, to shops children adore including Build-a-Bear, Smiggle and Tiger. Extend your stay and explore the medieval underground passages and historic Roman Walls both located in Princesshay in the heart of the city. 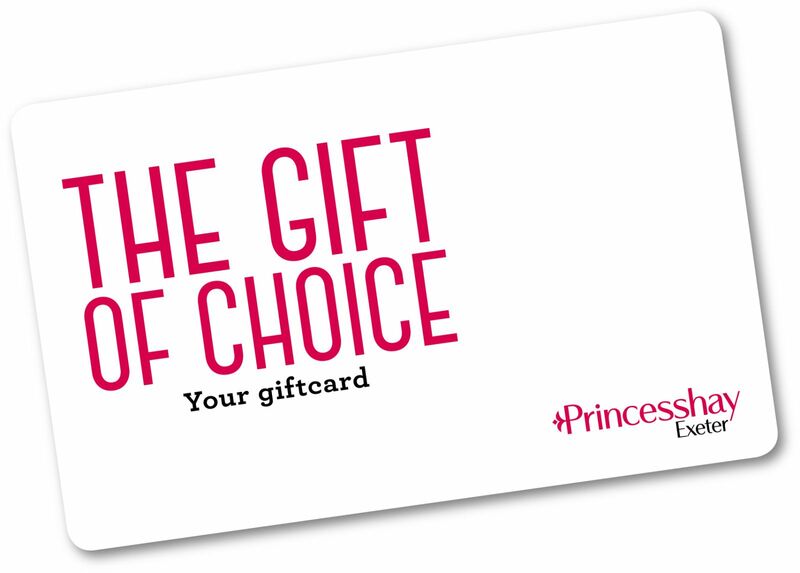 Princesshay are giving you the chance to win a Princesshay gift card worth £250 which can be spent in any of the restaurants and shops on site. 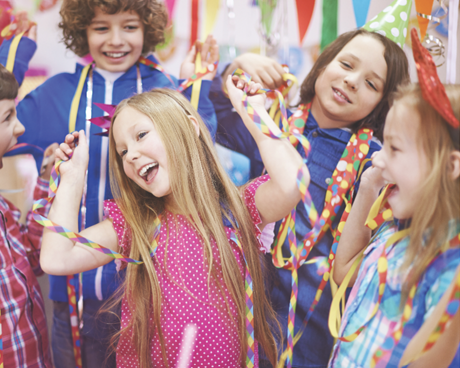 Private Party at Planet Play worth over £200! 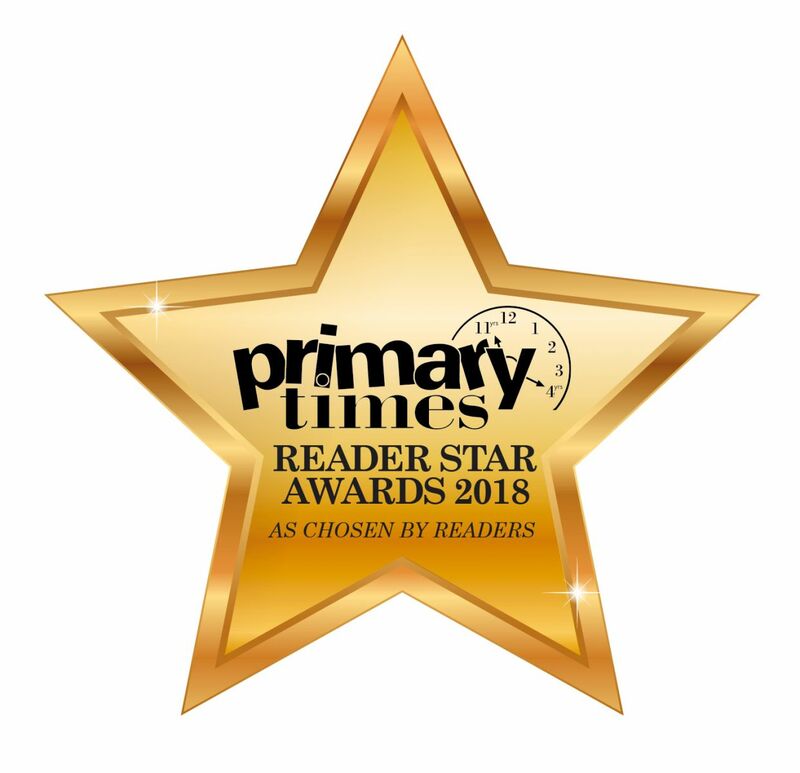 Worth over £200, this prize will give you exclusive use of Planet Play, Crediton for 2 hours, food and drink for up to 12 children, 2 x free hot drinks and 2 x return vouchers. (T&Cs - party is for up to 12 children, but more can be added, available from 5pm, subject to availability). Small print: For competition terms and conditions click here. Once we have drawn the names of the winners to the competition, all entrants’ details will be discarded and will not be used for any marketing purposes.